These cubes are sure to keep you busy! Tease your brain while u play.Fun for kids and Adults too. Assorted Style Cube Puzzles for lasting fun.Yes they are inexpensive but you will get the bang for your buck as they are hard to put down. 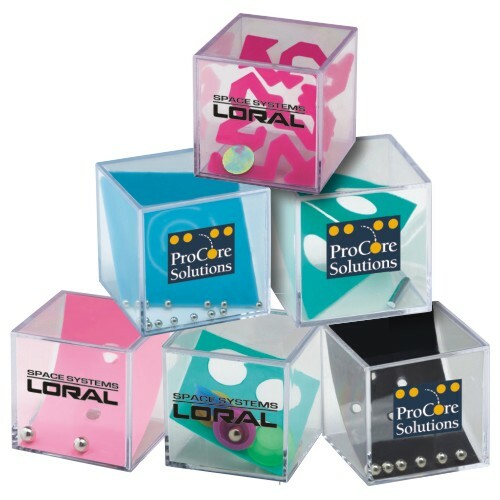 A custom puzzle is great for trade show giveaways or a new product launch. Just get one in your hand and you will be able to put it down. Bulk / 27 lbs / 250 pcs. / 22" x 15" x 11"box.